The thing I enjoyed most about my pregnancy, especially in the early days, was my ever growing bump. Every morning I would wake up and inspect my stomach to see how much I had grown. It was difficult at first to distinguish between what was baby and what was bloating from the pasta I’d had at lunch, but at around 16 weeks, I started to pop out! As excited as I was to start showing, this brought a whole new load of problems in the form of what to wear! I didn’t want to spend a fortune on maternity clothes as I wasn’t going to be wearing them for very long, and I found I’d rather spend my money on things for the baby than myself. However, the bigger I got, the harder it was to make my pre-pregnancy wardrobe work for me. 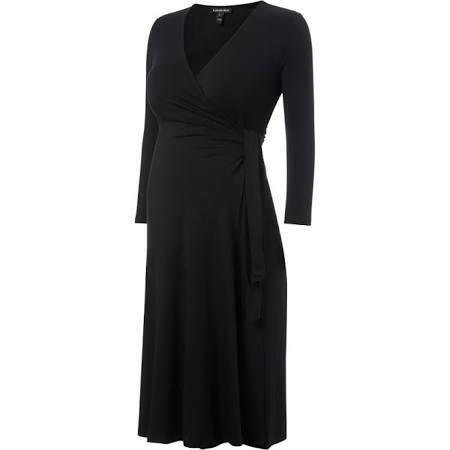 I was disappointed to find that many retailers don’t stock maternity wear in store – this meant having to order online, which was hard to do when you’re not really sure of your size! H&M were the best stockists I could find for maternity clothes in store. 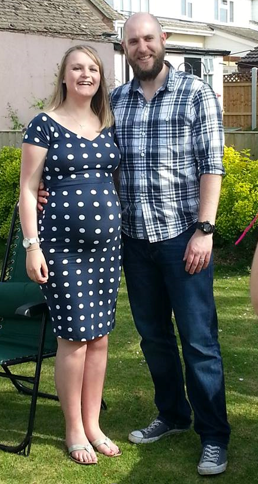 For my baby shower, I wore a dress I already had from Asos, which had a bit of stretch in it – I found out later that they actually do a maternity version! Towards the end of my pregnancy, my legs and ankles swelled up something chronic, which meant I ended up living in leggings because it was the only thing I could put over my legs and I didn’t like to go bare-legged because of how swollen (fat!) I looked! Although they were comfy, I did end up getting very hot, so was glad when my maternity leave started so I could just sit around my house in my pants. I bought the leggings and some lovely long t-shirts from George at Asda – they were brilliant, and I wish I’d bought them earlier! It can be hard to dress your bump, especially as you get bigger. You often don’t want to spend a lot of money on new clothes, and there is the dilemma of do you show off your bump, or cover it up? I was definitely more of a show off kind of girl! But I had a friend at work who was more of a cover up kind of girl. But the most important piece of advice I could give you is to dress to be comfortable, not to look good!! 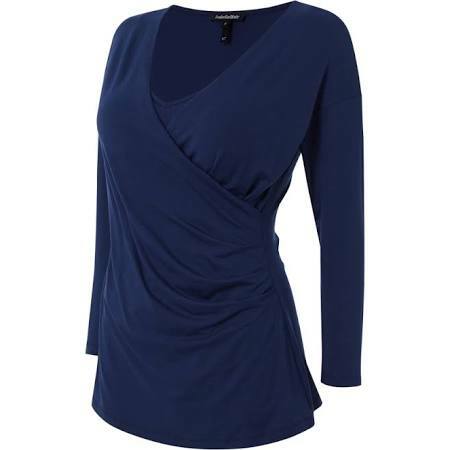 There are lots of lovely clothes out there, so you can definitely look good whilst being comfortable but comfort should always take place over style. 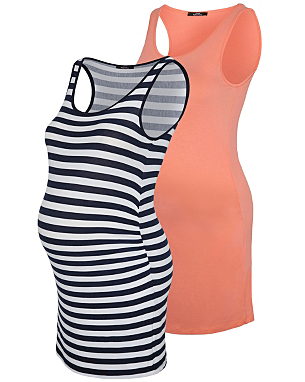 How did you find it dressing your bump? Did you invest in lots of maternity clothes, or did you make your pre-pregnancy wardrobe work for you? Who were your favourite maternity retailers?